Incident is a one stop recorder for any type of situation WHICH NOW INCLUDES VIDEO RECORDING. Document anything, anywhere, instantly! When you need to thoroughly and quickly document any event or incident. Then, a professional online report is created which can be viewed from any device, downloaded, emailed, uploaded to social media or used in legal proceedings. 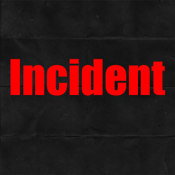 Incident allows users to quickly take pictures, record audio, and type or dictate notes relating to an incident. Incident also creates a small map of where the incident took place. It then automatically creates a beautiful web based report. Reports can be accessed on the users device or viewed on the internet or as a PDF from any internet connected computer. 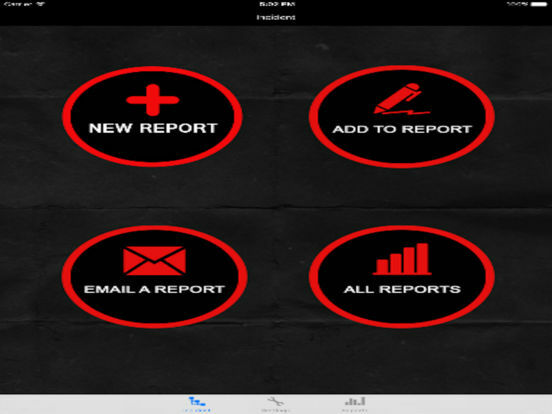 The reports can also be emailed from within the application. Incident is an important part of any company's risk management program as it allows employees to document any incident such as a slip and fall or other potentially libelous event. Your staff can document the incident as it unfolds, capturing "spontaneous statements" of crooks and scam artists. Incident is also wonderful for private investigators, security guards, or anybody who needs a multimedia record of any event or occurrence. Used worldwide by patrol security to keep a record of conducting rounds or responding to calls for service. NOW WITH VIDEO! Incident is the "civilian" version of "The Cop App" which is currently being used by law enforcement in over 25 countries worldwide. Both apps are solely owned and operated by EJM DIGITAL LLC providing software, training, and consulting to law enforcement throughout the world since 2008. All reports and data are stored on our bulletproof encrypted servers. All transmissions between app and the web use SSL secure encryption.